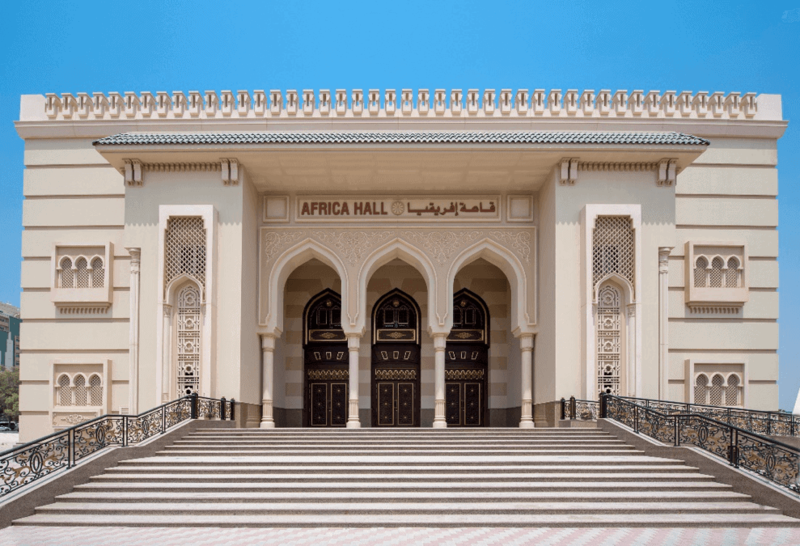 SHARJAH, UAE (16 September 2018) – Hoor Al Qasimi, President of The Africa Institute, today announced the inauguration of the newly rebuilt Africa Hall and the establishment of The Africa Institute. Africa Hall, Sharjah, 2018. 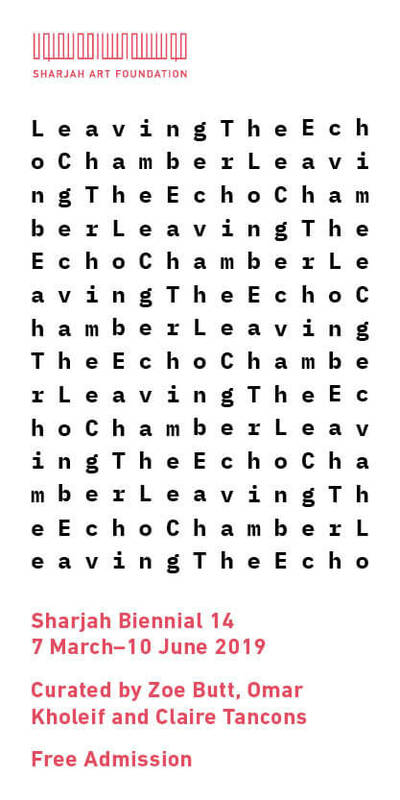 Image courtesy of The Africa Institute.